What is Supply Chain Management? More than 9000 people still ask this question on Google search, despite Supply Chain Management (SCM) was introduced in the early 1980s (Oliver and Webber, 1982) but it’s has been growing in importance since the early 1990s. 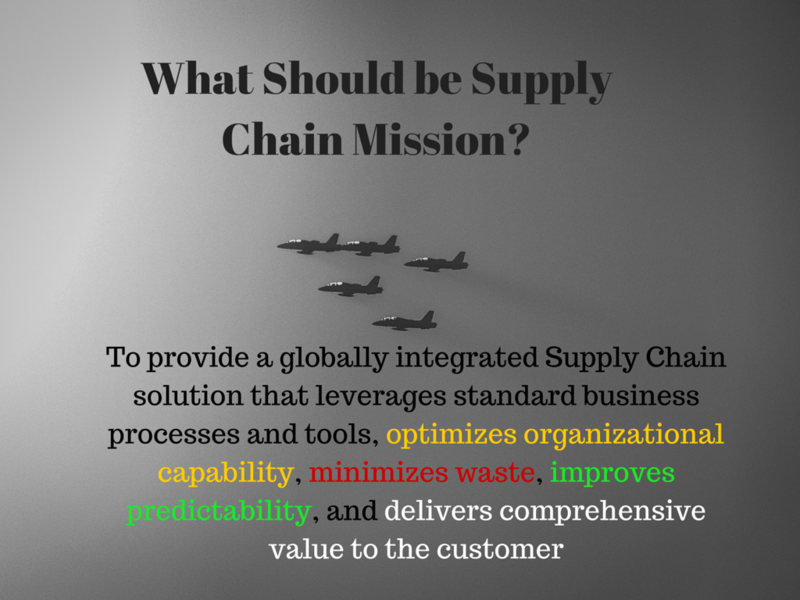 So What is Supply Chain Management? 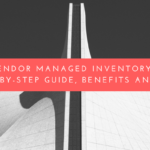 Supply chain management is an important tool for managing product or services from its raw state to finished state and managing after-sales services. It principally concerned with the flow of products and information between supply chain partners i.e. supply chain member organizations. There are dependencies between levels in channels from the point of originto the point of consumption and the Supply Chain Management (SCM) is based on this approach (Lambert et al.,1998; Stern, 1969; McCammon and Little, 1965; Weld, 1916). The point of origin usually refers as suppliers or manufacturers and customers or end-users in a supply chain usually refer to point of consumption (Min and Mentzer, 2000; Lambert et al., 1998; Jones and Riley, 1985). 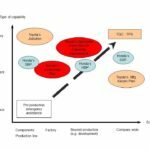 What is Supply Chain Management in the Manufacturing environment? 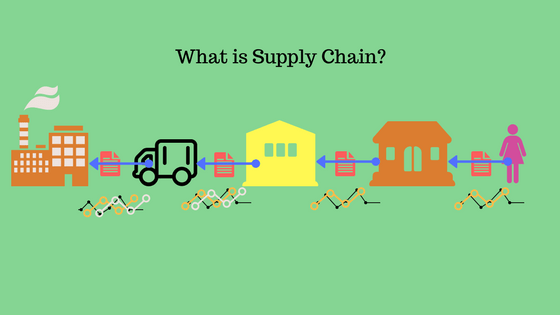 The term “supply chain” is used to describe the flow of goods from the very first process encountered in the production of a product right through to the final sale to the end consumer. It involves all the activities involved in delivering a product from raw material through to the customer including sourcing raw materials and parts, manufacturing and assembly, warehousing and inventory tracking, order entry and order management, distribution across all channels, delivery to the customer and the information systems necessary to monitor all of these activities. Whereas in case of Service Industry, it involves management of information, processes and funds from the earliest supplier to the ultimate customer, including disposal (Ellram et al., 2004). Every company and every supply chain as different Mission and Vision. An example of Supply Chain Mission I have presented in below picture. Harland (1997) suggests that the term supply chain management can be used to describe a number of concepts – the processes inside a manufacturing organization; purchasing and supply management occurring within dyadic relationships; the total chain; and finally a total firm network. It is suggested that the emphasis of supply chain management has changed in the past two decades. 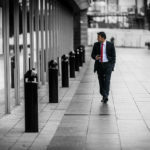 Nowadays, organizations can no longer compete solely as individual entities. Increasingly, they must rely on effective supply chains, or networks, to successfully compete in the global market and networked economy. Supply chain has three perspectives i.e. ; the internal supply chain, the conversion process between departments, and two external supply chains, i.e. the relationships with customers and suppliers. Supply chains can be possible in both manufacturing and service organizations, and they are principally concerned with the flow of products and information between supply chain partners i.e. supply chain member organizations—procurement of materials, transformation of materials into finished products, and distribution of those products to end customers. Integrated supply chains are enabling organizations to reduce inventory and costs, add product value, extend resources, accelerate time to market, and retain customers. Literature review in the field of Supply Chain Management shows that the awareness of the importance of Supply chain thinking is based on a realization that traditional approaches to the needs of global marketplaces are not going to be good enough. These changing customer expectations are forcing a re-appraisal of basic technological approaches in manufacturing and organizational principles. Today’s consumers are increasingly sophisticated, educated, confident, and informed. The overall expectations of the customers are now being changed regarding Quality, responsiveness, product ranges and so on. Customer expectations continue to moving upward. Jones et al. (2005) argue that the evidence of higher expectation can be seen in declining customer satisfaction ratings for many organizations, even as they invest heavily in process improvements and customer relationship management (CRM) technology. They have high expectation from the product and services they receive (Cook and Verma, 2002) particularly in relation to speed of response, breadth and depth of communication, and customization of information and product/service offerings (Jones et al., 2005). 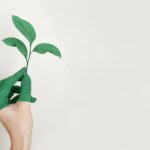 The emerging expectation of society is the environmental and social responsibility in the business which leads to sustainability. 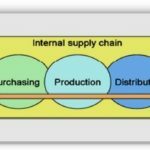 It would be great if readers would let me know if there is more recent definitions or developments to be added and considered to further define What is Supply Chain Management! Or if you like to read the latest Supplier Development definition you can read here. Recommended Courses to Learn What is Supply Chain Management? I have written a comprehensive ebook for Supply Chain Terms and Glossary. The ebook has 2700 plus Supply Chain Management Terms and Glossary, which if purchased in paperback format could cost between £21.54 to £55.58 and for Muddassirism reading it is available for $9.99. in the publish, we’d like work out more techniques on this regard, thanks for sharing. You are welcome Amarjit Singh. Glad you signed up! As always, clear and so well presented article. Appreciate you share with us. Thanks for appreciating the efforts. 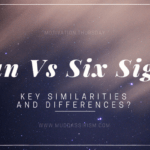 Excellent definition and literature, its true abundant of definition of SCM are found in google but confusion remains the same. 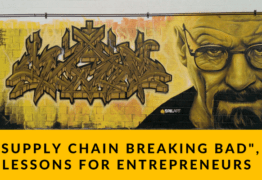 Your article is self explanatory and clarified the boundaries of supply chain. Thanks.